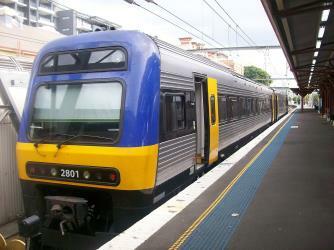 What is the cheapest way to get from Cronulla to Wollongong? The cheapest way to get from Cronulla to Wollongong is to drive which costs $8 - $12 and takes 50m. 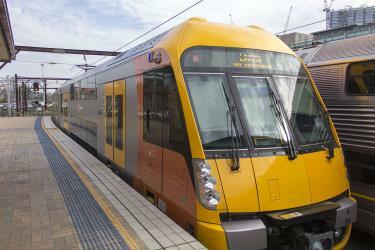 What is the fastest way to get from Cronulla to Wollongong? The quickest way to get from Cronulla to Wollongong is to taxi which costs $150 - $190 and takes 50m. Is there a direct train between Cronulla and Wollongong? No, there is no direct train from Cronulla station to Wollongong station. 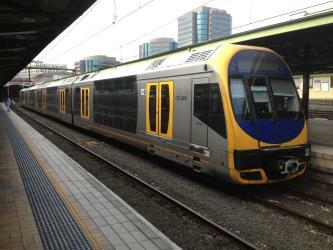 However, there are services departing from Cronulla Station and arriving at Wollongong Station via Sutherland Station. The journey, including transfers, takes approximately 1h 42m. How far is it from Cronulla to Wollongong? The distance between Cronulla and Wollongong is 47 km. The road distance is 64 km. How do I travel from Cronulla to Wollongong without a car? 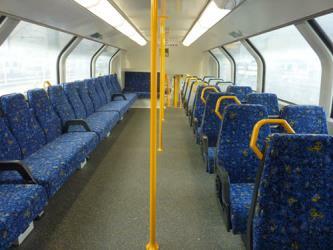 The best way to get from Cronulla to Wollongong without a car is to train which takes 1h 42m and costs $10 - $16. How long does it take to get from Cronulla to Wollongong? 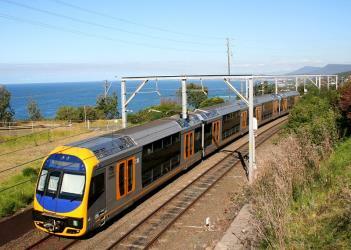 It takes approximately 1h 42m to get from Cronulla to Wollongong, including transfers. Where do I catch the Cronulla to Wollongong train from? 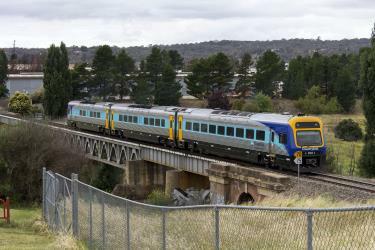 Cronulla to Wollongong train services, operated by Transport NSW, arrive at Sutherland Station. 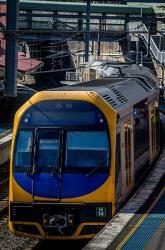 Where does the Cronulla to Wollongong train arrive? 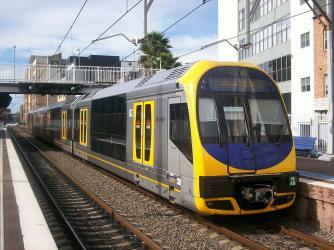 Cronulla to Wollongong train services, operated by Transport NSW, arrive at Wollongong Station. Can I drive from Cronulla to Wollongong? Yes, the driving distance between Cronulla to Wollongong is 64 km. It takes approximately 50m to drive from Cronulla to Wollongong. Where can I stay near Wollongong? There are 74+ hotels available in Wollongong. Prices start at $125 AUD per night. What companies run services between Cronulla, NSW, Australia and Wollongong, NSW, Australia? 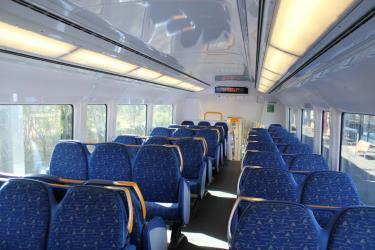 Transport NSW operates a train from Cronulla to Wollongong hourly. Tickets cost $7 - $11 and the journey takes 56m. Wollongong Breakwater Lighthouse, also known as Wollongong Harbour Lighthouse, is a historic lighthouse situated on the southern breakwater of the heritage-listed Wollongong Harbour, in Wollongong, a coastal city south of Sydney, New South Wales in Australia. Wollongong is the only place in the east of Australia to have two lighthouses located in close proximity of each other, the other being Wollongong Head Lighthouse. While no longer used, the lighthouse was restored in 2002 as operational and is listed an official local heritage building. The Wollongong Botanic Garden is located in the Wollongong suburb of Keiraville at the foot of Mount Keira in New South Wales, Australia. It is the local botanical gardens of the Illawarra and was established in 1964. It was opened in September 1970. The Wollongong Head Lighthouse, also known as Flagstaff Lighthouse or Flagstaff Point Light, is an active lighthouse located adjacent to the heritage-listed Wollongong Harbour precinct in Wollongong, a coastal city south of Sydney, New South Wales, Australia. It overlooks the Tasman Sea from the top of Flagstaff Point, directly east of the city centre. Wollongong is the only place in the east of Australia to have two lighthouses located in close proximity of each other, the other being Wollongong Breakwater Lighthouse. Puckey's Estate Reserve is a coastal nature reserve in Wollongong, Australia. It is mainly she-oak forest, but also has sand dune and wetland areas, including areas along Para Creek. It is located in the suburb of Fairy Meadow and is bounded by Fairy Meadow Beach to the east, Squires Way to the west, Elliotts Road to the north and Fairy Lagoon to the south. Rome2rio makes travelling from Cronulla to Wollongong easy. Rome2rio is a door-to-door travel information and booking engine, helping you get to and from any location in the world. 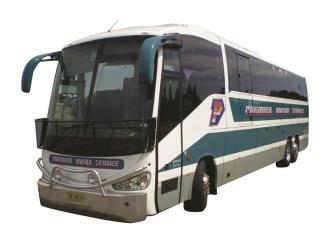 Find all the transport options for your trip from Cronulla to Wollongong right here. Rome2rio displays up to date schedules, route maps, journey times and estimated fares from relevant transport operators, ensuring you can make an informed decision about which option will suit you best. Rome2rio also offers online bookings for selected operators, making reservations easy and straightforward.